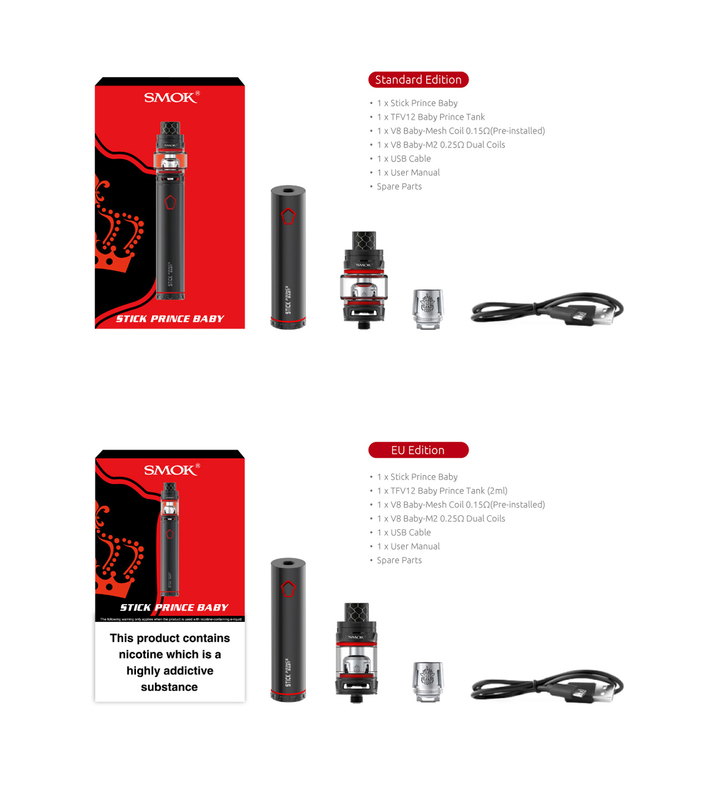 SMOK Stick Prince Baby kit is on the go vape pen style system runs with a 2000mAh rechargeable battery with LED Indicators and offers multiple protections. 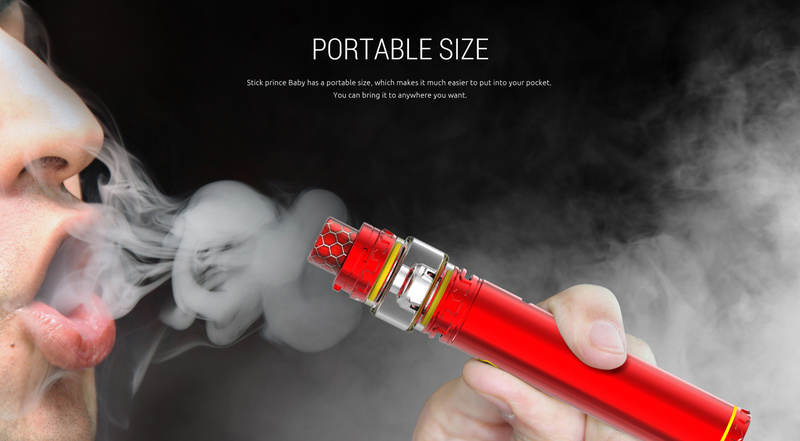 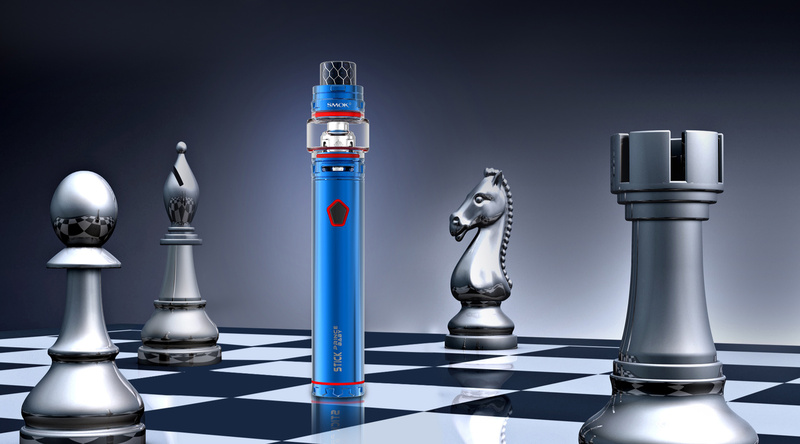 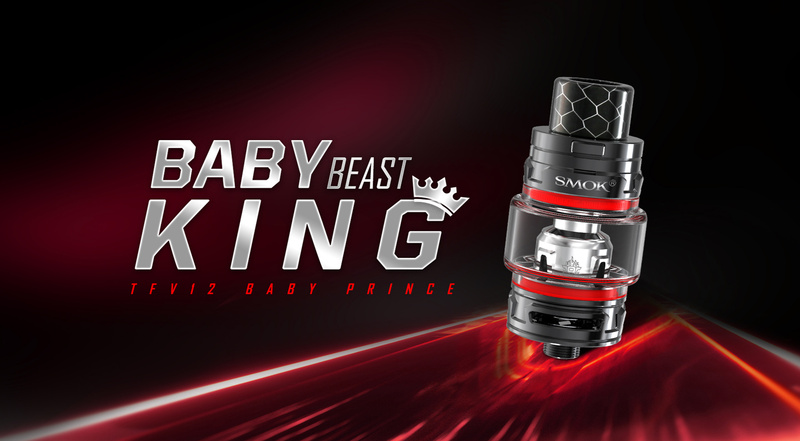 The kit includes the 4.5ml capacity of TVF12 Prince Baby Tank along with a cobra dip, new button lock hinder top fill, increased smooth bottom airflow system and utilizes V8 Baby-Mesh Coil. 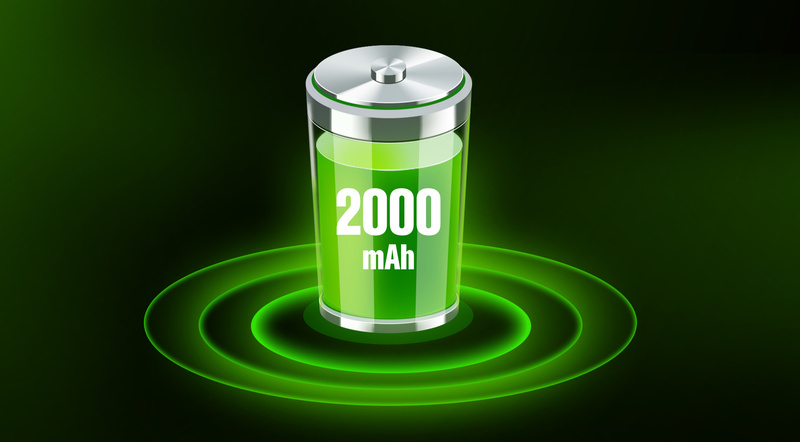 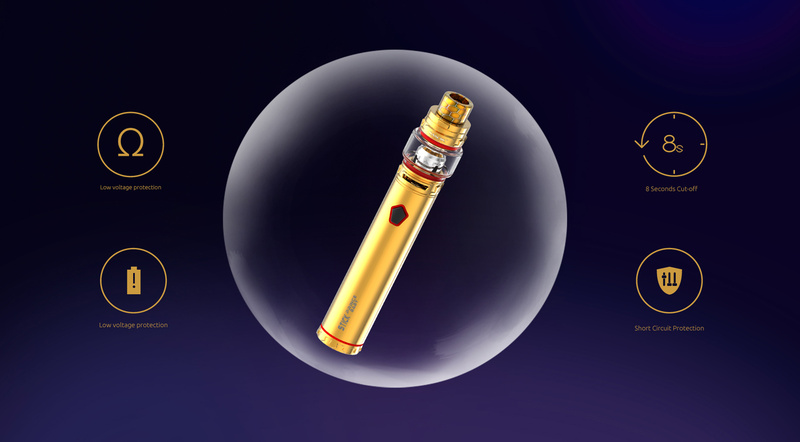 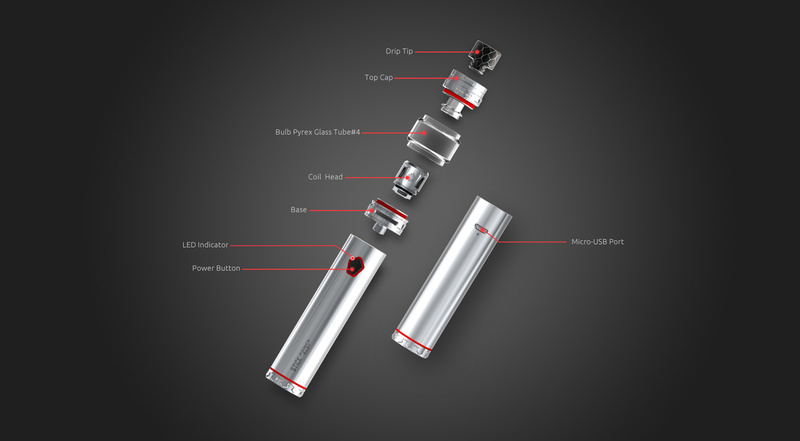 The durable battery capacity helps in enjoying longer sessions of vape inhale. 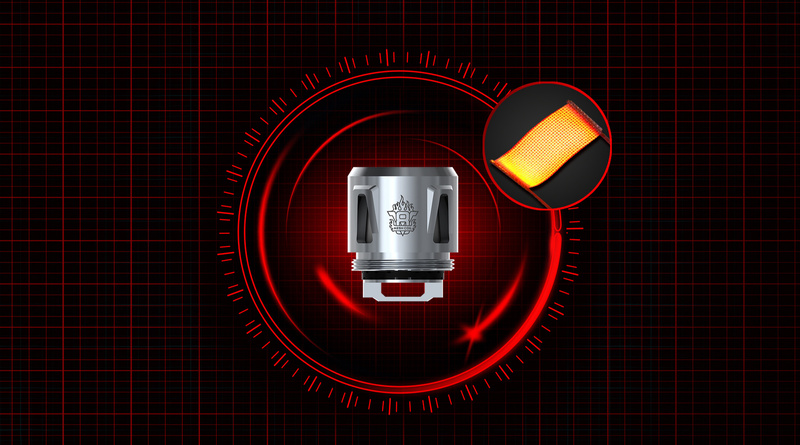 The pentagonal fire key offers much pleasure and better hand feel for newcomers in the vaping community.it is an amazing kit for beginner level apart from travel-oriented and comfort. 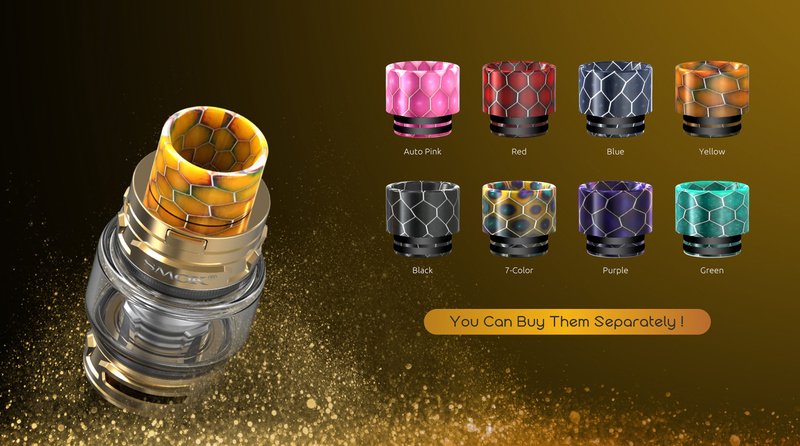 It is available in a variety of colors. 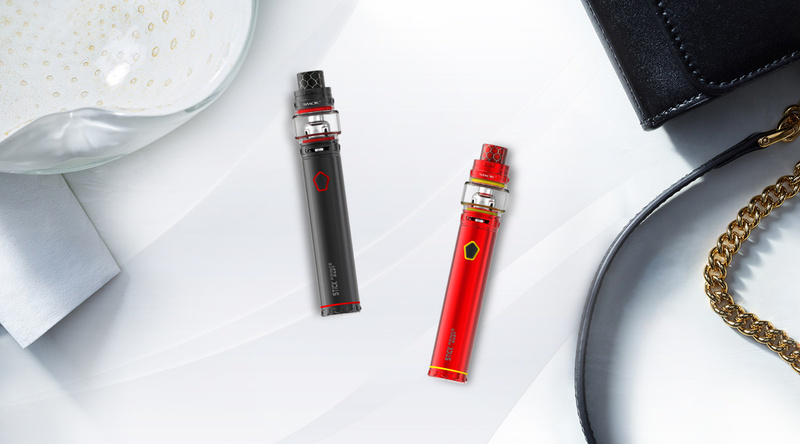 Stick Prince Baby employs built-in 2000mAh battery, which can provide enough power for your wonderful vaping time. 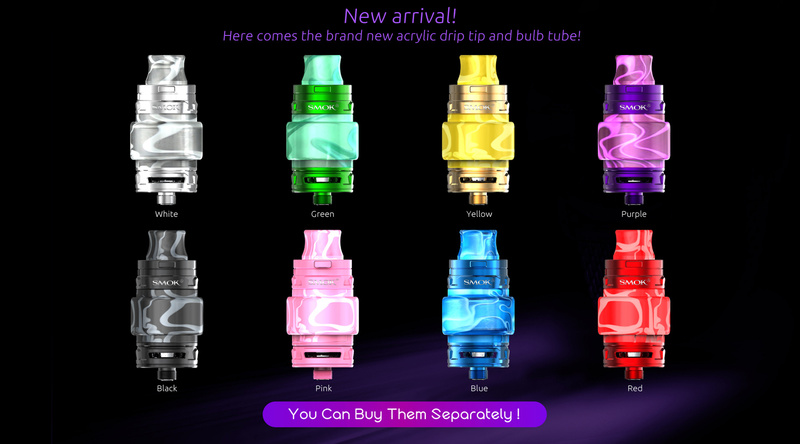 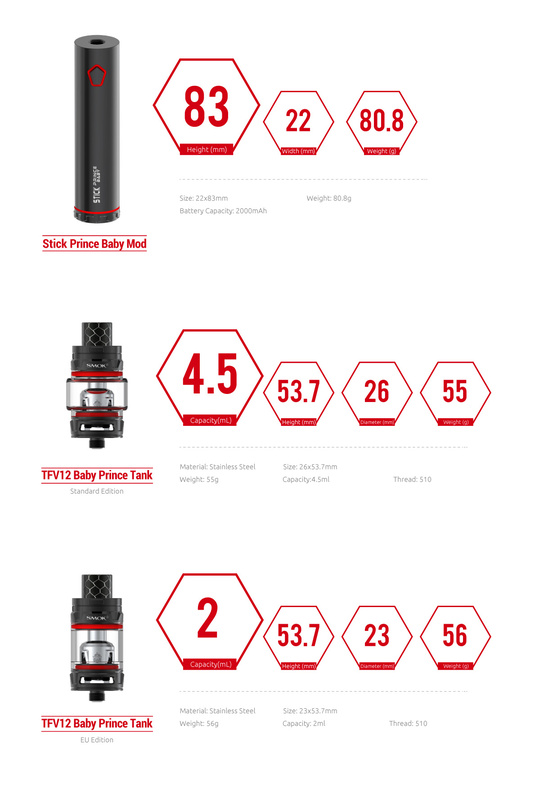 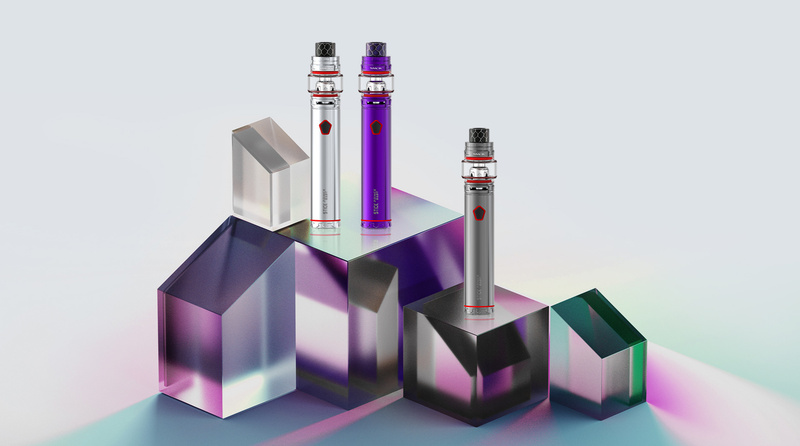 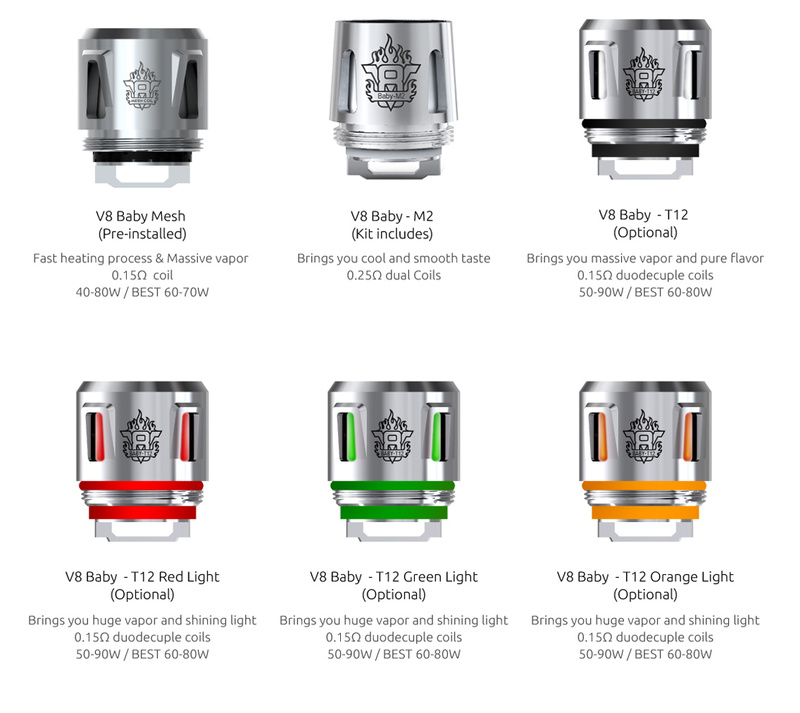 The included TFV12 Baby Prince tank employs bulb glass tube # 4, which has 4.5ml capacity, with this large e-juice capacity you can enjoy long-time vaping. 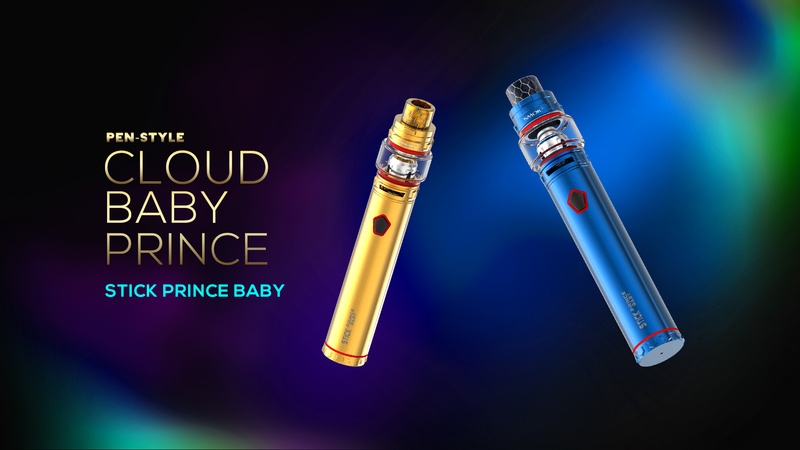 Stick Prince Baby provides multiple protections to avoid potential risks.